Morocco has an exotic beauty all of its own. Experience a Morocco honeymoon for a unique start to married life that you will never forget. 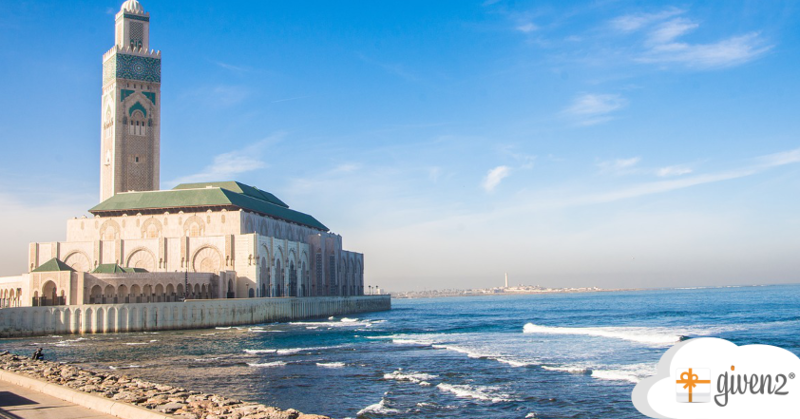 Is Morocco the perfect honeymoon destination for you? Morocco is an unsusual honeymoon destination that has something to suit every couple, whether they prefer a bustling vibrant atmosphere or the awe inspiring beauty of a mountain landscape. Any Morocco honeymoon should start in Marrakesh where colours are vibrant and streets are winding and intimate. This is a place where the history of centuries ago meets the people and lifestyle of today. It’s an enticing mix that exudes a sense of romance that you will never forget. Morocco is a place of many different vibes, from tranquil and relaxing to noisy and exciting. The ideal itinerary of a Morocco honeymoon should include a bit of everything. Marrakesh has something of a feeling of mystery about it; perhaps because of its centuries old existence. The city is a noisy and eclectic mix of bazaars, palaces and tombs. Give yourself plenty of time to explore the city as there is a myriad of sights to see, including El Badi Palace and Saadian Tombs. For more than 400 years, Fes was the capital of Morocco and it’s still a place of high importance with the people of the country, from a religious point of view. On a Morocco honeymoon spend time in the most ancient part of the city which has been in existence since the ninth century. You should also make sure to include a stop at the Sultanate palace of Dar el-Makhzen. You could not find a more relaxed atmosphere than the one in Essaouira. This is a place where Bob Marley used to like to spend time and you can see why. You can take a romantic stroll along streets lined with red and blue houses while listening to the strains of the local Gnawa music. In the evening you can sit and watch the sun set over the local beach. In the southwest of Morocco, you will find the city of Sidi Ifni. It has its own sense of peace and an artistic vibe which is helped by the presence of Art Deco murals. If you want to try and escape commercialism on your Morocco honeymoon, this is the place to do it. The stretches of sand are long and unspoiled and the sunsets are incredibly beautiful. The time zone in Morocco is Western European time which is the same as coordinated universal time (UTC). It’s worth noting that the country does adopt daylight saving hours. The currency in Morocco is the Moroccan Dirham, although some larger traders do accept payment in US dollars or pound sterling. It’s worth knowing that the Dirham is a closed currency. This means that the amount of the currency that can be brought into, or taken out of, the country is limited. If you are honeymooning in the country you will need to exchange most of your money after you arrive. The climate in Morocco is tropical and temperatures can reach as high as 35°C (95°F). Daytime temperatures remain high at all times of year. However, the heat is dry and the low humidity levels make the heat bearable. The vast majority of people do not need a visa to visit Morocco but if you have any doubts just double check with the embassy before you travel. You will need to have a passport that is valid for at least six months after the date of travel and you are only permitted to visit for up to thirty days. You may be able to extend your stay, if necessary, by visiting a local police station and making a request. One of the most important things to remember, on a Morocco honeymoon, is that you should stick to the recommended tourist areas in order to ensure your safety. Due to its warm and mostly dry weather, Morocco is a popular destination at any time of year. However, there are certain times when it may be best to visit, depending on what you want to do when you are in the country. The weather is at its warmest and driest in April and May. Despite the warm weather, the landscape is also at its most green from the middle of March to May. If you want to capture the true beauty of the country in your honeymoon photographs, this may be the best time of year to travel. It’s also worth thinking about autumn as a time to travel, as temperatures are still very pleasant. If you decide to take your Morocco honeymoon during the winter be aware that certain areas in the north of the country can experience rain, and that even in the south, the temperature can drop considerably in the evenings. Travelling to Morocco is not very expensive and it does not cost a lot to travel and eat in the country. This means that you should not need a very large budget in order to afford a Morocco honeymoon. If you have spent a lot on the wedding itself, and you want to avoid as much of the honeymoon costs as possible, why not ask wedding guests to pay for certain aspects of the trip as a present. You can set up a list at Given2 which enables guests to do this. They can be sure that they are giving you a gift that you will love and you can save on the cost of your honeymoon. Morocco has an exotic beauty all of its own. You can soak up the romance and history of this stunning destination, to make your honeymoon truly memorable. An interesting idea is to ask your guests to pay “portions” of your travel, by using a wedding list specifically devoted to you honeymoon. 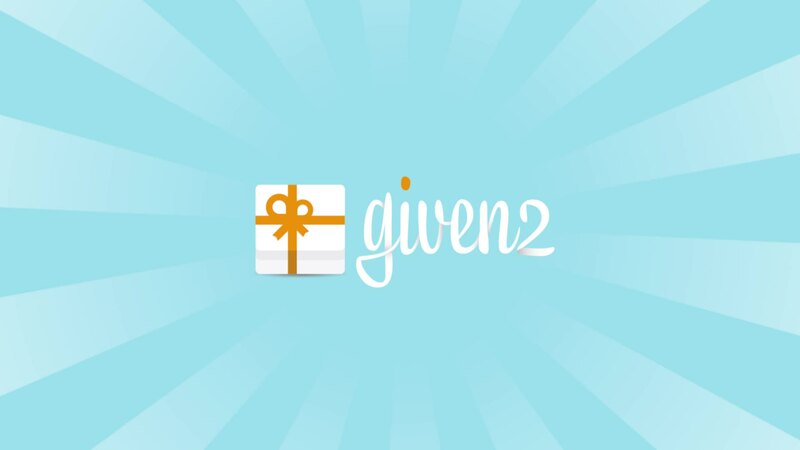 With Given2 you will be able to arrange your dream journey and then split it in multiple parts each representing a gift, so that every guest will know how to contribute to it!